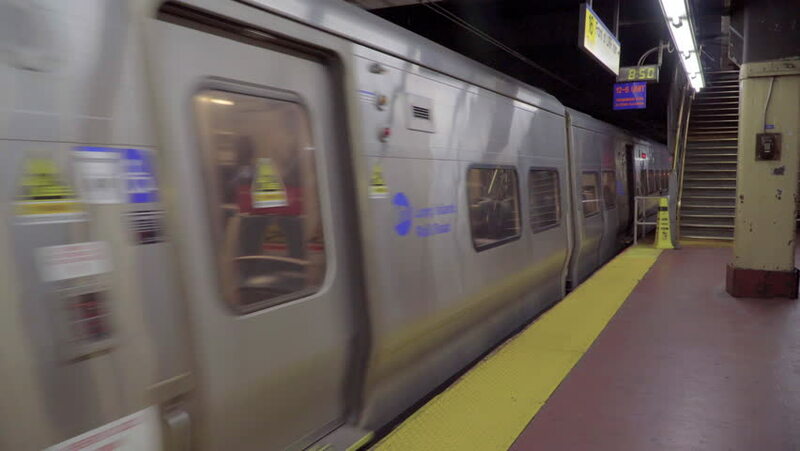 hd00:07A woman runs for a New York subway train and just makes it. hd00:30Airport travelers disembarking train and exiting to baggage area. 4k00:10KUALA LUMPUR, MALAYSIA - NOVEMBER 05, 2016 : Light Railway Train (LRT) inside view. The Mass Rapid Transit is a rapid transit system forming the major component of the railway system in Malaysia.